Heather received her Bachelor of Science in Psychology from Northeastern University and continued there to complete her Masters in Applied Behavior Analysis and then received her BCBA. Her passion for special education began early when she volunteered in middle school at an Extended School Year summer program. While working towards her degrees, Heather gained experience through various internships at day camps, daycares and the Brookline Public Schools. She also completed co-op work at Kennedy Day School at Franciscan Children’s Hospital. After completing undergrad, Heather worked at the May Institute for almost 13 years where she had experience in both the classroom and home. Lisa received her Bachelor of Science in Psychology from Quinnipiac College and went onto Simmons’ College’s well renowned ABA program to receive her Masters in Education and her BCBA. She also earned her Masters in Social Work and certification as a Trauma Informed Clinician from Simmons. Her internships at MCI- Cedar Junction and YOU Inc. Teen Substance Abuse Program fueled her interest in helping those who are struggling in the community. Lisa refocused her skills to children and young adults with disabilities as a Behavioral Consultant at South Shore Charter Public School and then as a BCBA with the REC’s sister company, Creative Behavioral Solutions (CBS) where she worked both in-home and in-school as a Behavioral Consultant. She was introduced to the REC during her time at CBS and admired the center-based ABA Programming and team atmosphere. Her favorite thing about the REC is the enthusiastic and dedicated staff. 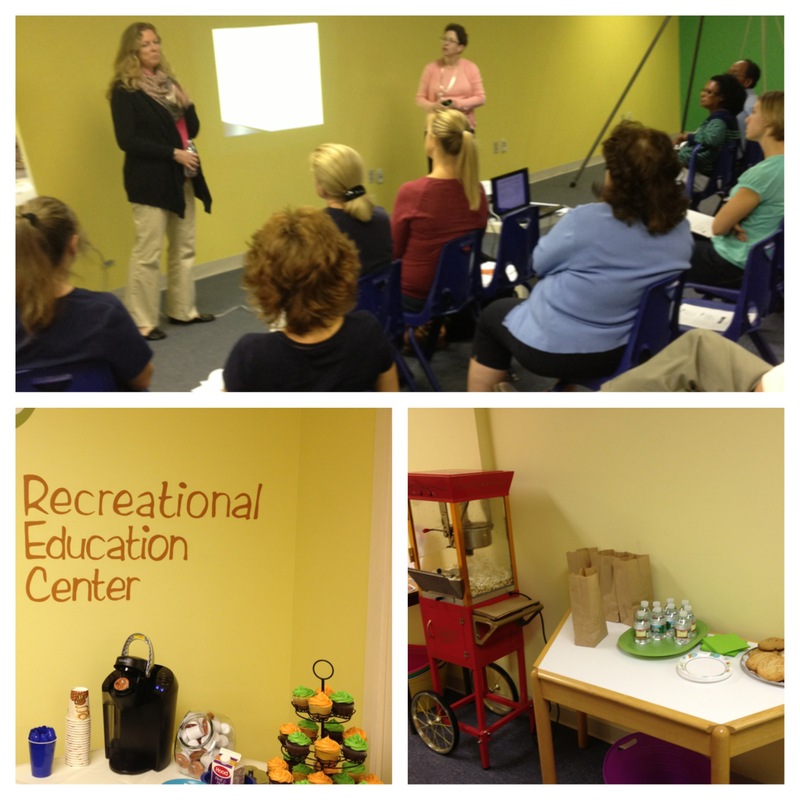 The REC is excited to welcome Lisa to the Early Learners Department! Brianna received her Bachelor of Arts in Psychology from Keene State College and continued her higher education at Endicott College’s Institute for Behavioral Studies where she earned her Masters in Education for Autism and Applied Behavior Analysis and then her BCBA. Her passion for working with children began as a camp counselor at the YMCA of the North Shore. Post-grad, Brianna started off her career in the Public Schools System with Marlborough Public Schools as an ABA Technician. She further honed her ABA programming skills at Futures Clinic and Futures Behavior Therapy Center in Beverly, MA. Brianna’s favorite things about the REC are the small groups and the social skills games. She is a great addition to the Tween Department! Juliana received her Bachelor of Arts in Psychology at Salem State University and then moved onto Bay Path University where she earned her Masters in Education and then her BCBA. Her experience began at a local collaborative and then spent the majority of her career as a BCBA with the REC’s sister company, Creative Behavioral Solutions (CBS) as a Behavioral Consultant in-home and in-school. Juliana also began working part-time at the REC. She loves seeing how happy the REC students are upon arrival and has made the move to become a full-time fixture in the Teen Department. #squadgoals Are you interested in joining Team REC? We are now hiring staff for our Fall Programming! Between our 2 locations, we offer full and part-time positions with various experience levels. 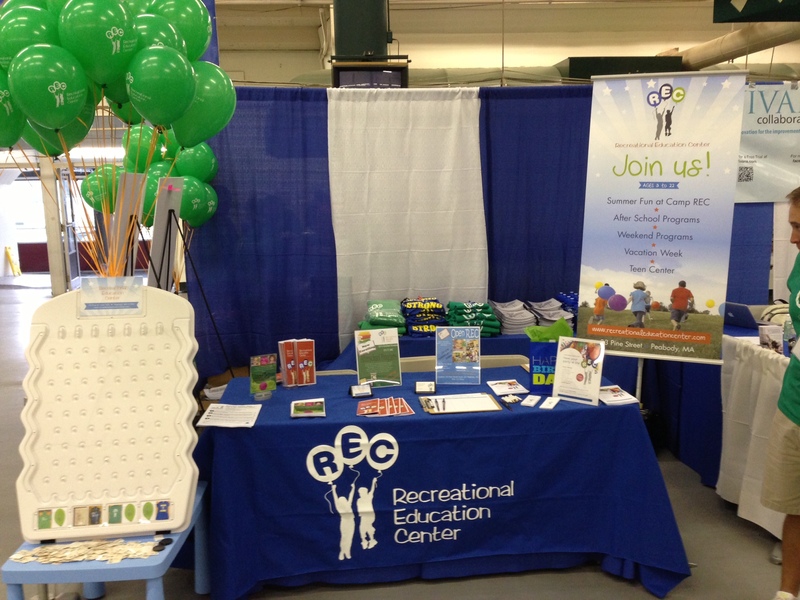 Inquire by sending an email to jobs@recreationaleducationcenter.com. Although it is already mid-January, the snow is just beginning. The feeling of awe and the imagery of fresh white snow blankets is among us. To preempt the winter blues from taking over, get out there and enjoy (temperatures permitting, of course)! Or, if stuck inside make the most of it and plan out the day. See below for some of our favorite activities. Print this visual scavenger hunt. In addition to fun pictures, encourage color, shape, letter and number recognition! Just as it sounds! Fill bins or buckets of snow and throw in some sandbox buckets and shovels for some sensory fun. Encourage counting and stacking of snowballs for the mathematically inclined. This option may excite the kiddo who is not as excited about the actual snow. Pick some indoor toys such as blocks, trucks, costumes, etc. and let them play outside with the typically “indoor only” toys. Make the trek up to Lincoln, NH for an adventure in a real frozen castle! Advance ticket purchase necessary. Crafts, crafts and more crafts! Grab some glue and paper products to create a Winter Wonderland! Always a favorite (and simple) sensory activity. Let out some energy and get the kids moving! Create a mini skating rink in the kitchen! And of course, Open REC! No enrollment necessary. Drop-in for open play 5-6 days/week at either our Peabody, MA or Londonderry, NH location. The Peabody REC’s 4th Annual Halloween Party was a huge success with over 200 attendees! Thank you to everyone who helped make the event great including the REC Volunteer Staff, Broosalooney the Balloon Guy and Feathers and Flames Face Painting! Each year we aim to provide a safe and fun setting for children and teens to practice trick-or-treating. If you are planning on venturing out Halloween evening with your kiddo(s) you can download this social story to help make the night fun and safe for everyone. Additionally, stay tuned for more holiday parties at both REC locations! Introducing our blog calendar! The REC has added a calendar to the blog which will include local events and happenings related to special needs and education. Check it out here. We would love to include your organization’s event on our calendar so please email info@recreationaleducationcenter.com to add yours today!